Enjoy an unforgettable vacation in our NEWLY RENOVATED apartment house in the top vacation region Serfaus-Fiss-Ladis. 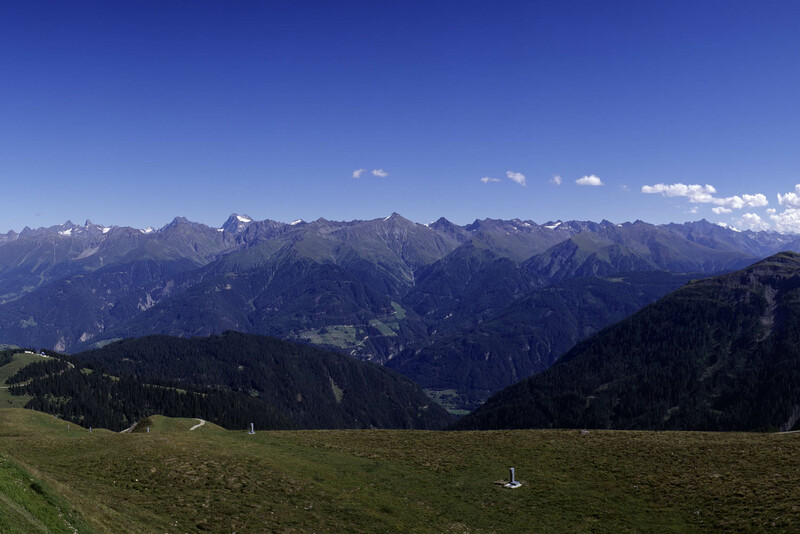 Whether in the summer or winter: the Serfaus' mountains are perfect any time of the year. Especially families with children will find the ideal place for relaxing vacations. Our family-run house is situated in a tranquil and sunny location with a breathtaking view over Serfaus and the surrounding mountains. Only a few minutes on foot to the village subway (Kirche station, Parkplatz station) and the center. 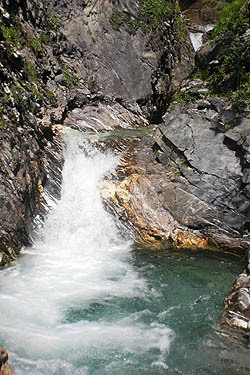 It is the ideal starting point for your winter and summer vacation. In the winter, our little guests will especially enjoy the neighboring "Murmli park“. You can ski downhill almost up to the house. In the summer you'll find the Plätöll play and leisure park (outdoor pool with adventure slide; tennis, basketball and volleyball course, high-ropes course and much more ) right behind the house.